We’ve getting BIGGER! We’ve got some great news to shout about. We are delighted to announce two brand new partnerships and also an addition to our existing range of MB products. 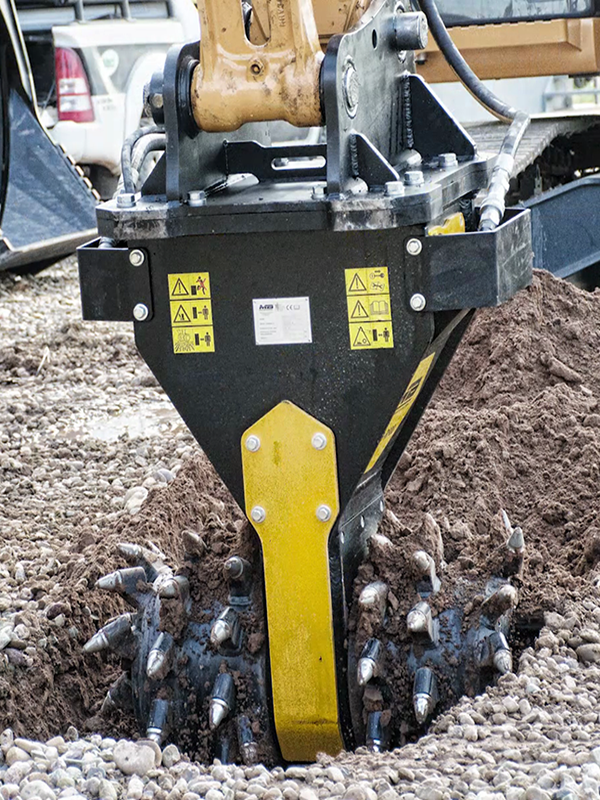 These new product lines will be a welcome addition to our already extensive family of hydraulic attachments, allowing us to provide you, our customers with a fuller mix of tools. We are now able to supply Magnets from DYNASET and Breakers from MONTABERT. From MB we will also be offering their range of Drum Cutters. These new products will all compliment our existing range of hydraulic attachments. 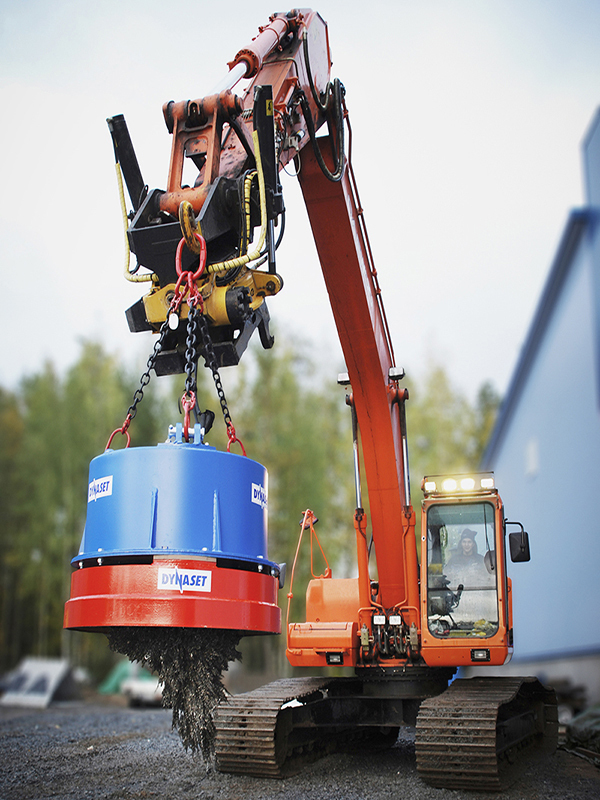 DYNASET HMAG PRO Hydraulic Magnet converts the hydraulic power of a mobile machine into powerful magnetizing power. It is a complete all-in-one unit with integrated magnet generator. It has the world’s fastest demagnetizing time 0.8 seconds releasing the collected material lightning fast. It is a true plug & play magnet ready to be used straight from the box. 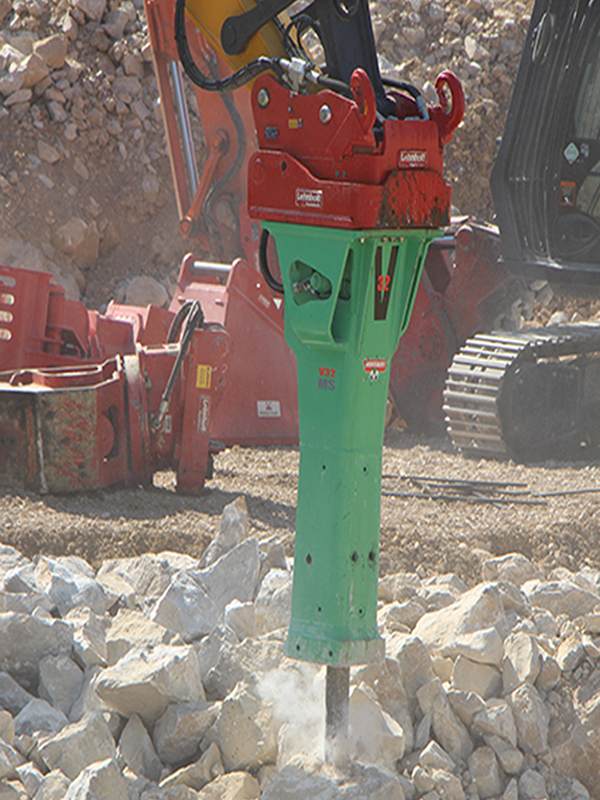 MONTABERT BREAKERS provide power, versatility and optimum performance for your projects and are ideal for use in the Demolition, Construction, Quarrying industries. The use of innovative high performance technology in product design and manufacturing makes Montabert breakers the most efficient and reliable choice for customers around the globe. Since 1921, Montabert products have been produced with a commitment to designing methods and solutions focused on productivity, reliability and safety. 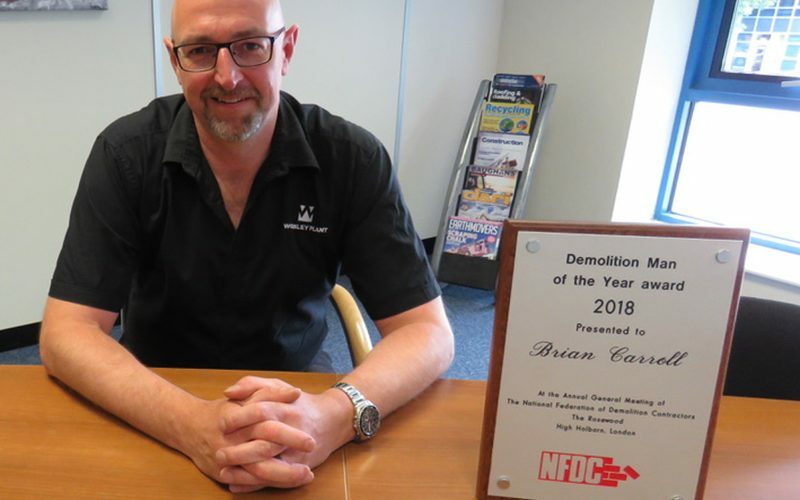 A continuous investment in research and development has resulted in the delivery of technology products that will revolutionize the hydraulic rock breaker market. 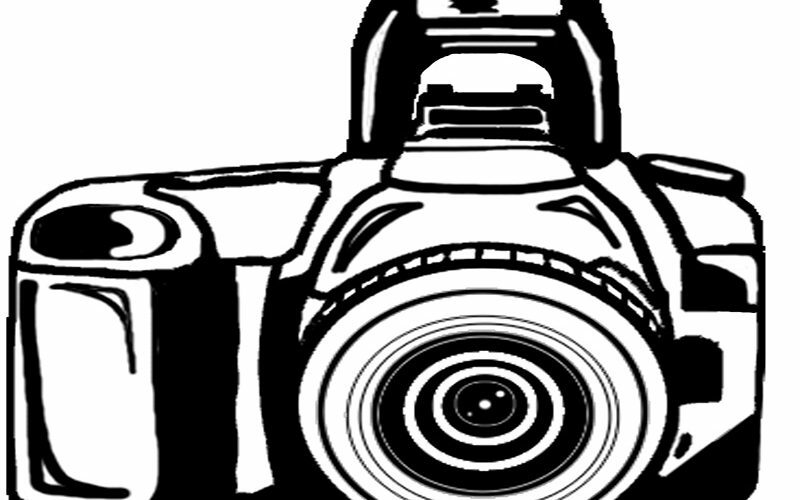 For almost 100 years, Montabert products have led the industry with three to five patents a year. MB DRUM CUTTERS are suitable for concrete wall and surface profiling, trenching, rock excavation, demolition and dredging and for any use in urban areas and also on restricted jobsites. Juliet Perrett, Worsley Plant Sales and Marketing Manager, comments: “Our growing range of products can be configured to meet the criteria of just about every materials handling, waste processing and recycling application you may encounter. This level of flexibility means that most customers take delivery of unique solutions that have been created especially for their needs. Our unique products have a triple focus of recycling materials on site to reduce waste sent to landfill, increasing revenue from high value material collection, as well as providing benefits for the environment. 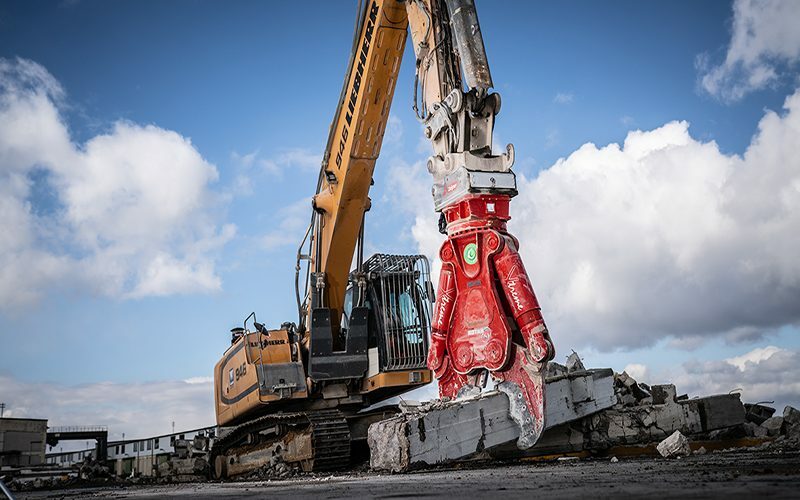 Alongside the new products, we already offer Crushing and Screening Buckets from REMU and MB, as well as Demolition Attachments from ROTAR – including grabs, shears and pulverisers. More recently we added the Lehnhoff Variolock Quickcoupler System to our range, allowing a quick changeover between different tools in just 15 seconds!